All tufted carpet starts out as loop pile. When customers want cut-and-loop or cut pile carpet, they are purchasing a carpet that had the loops cut during manufacturing. For a carpet to be considered loop style, all the loops are left uncut. All the loops are cut in cut pile carpet manufacturing. The cut-and-loop style has some loops cut. Texture and pattern are created by the contrast in cut and uncut loops. Twisted style carpet has loops that are cut, and the yarn is twisted tightly. Loop style carpet can have loops that are of various heights or all the same height. Level heights create a surface that is uniform. Varied height creates attractive designs. 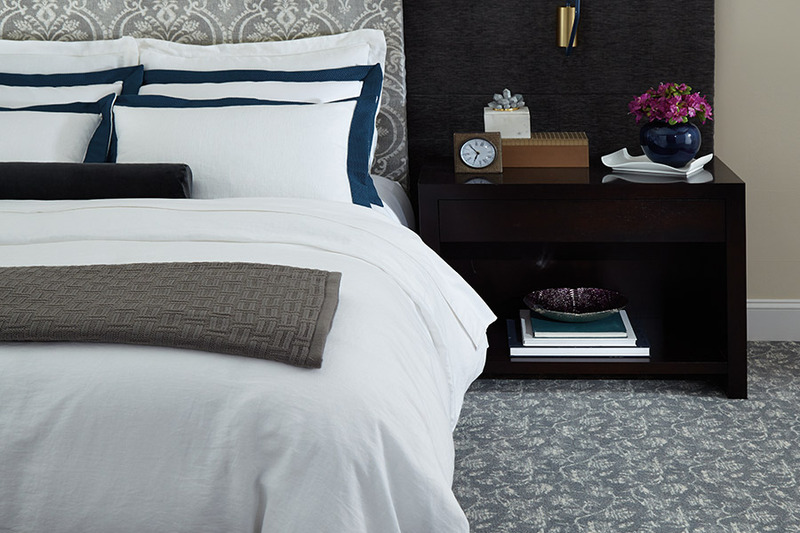 Loop carpet is perfect for rooms where stylish texture and design are desired. Loop carpet is extremely practical and durable. 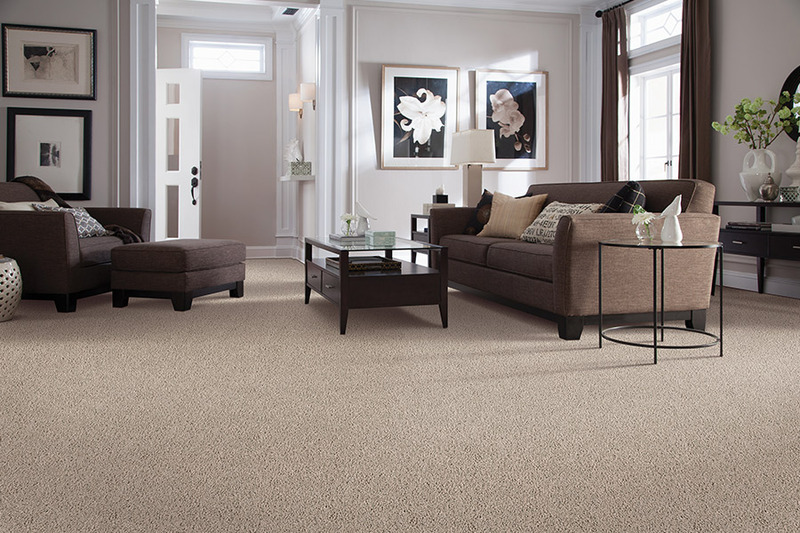 In areas where there is lots of activity, loop carpet provides maximum durability. This style of carpet maintains a long-term appearance and hides footprints well. 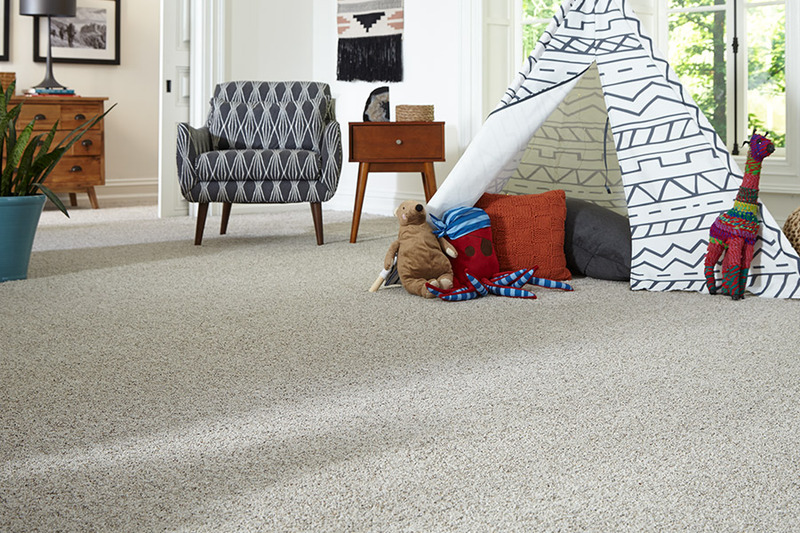 Twist style carpet has loops that are cut and tightly twisted together. It is the most modern style of carpet. 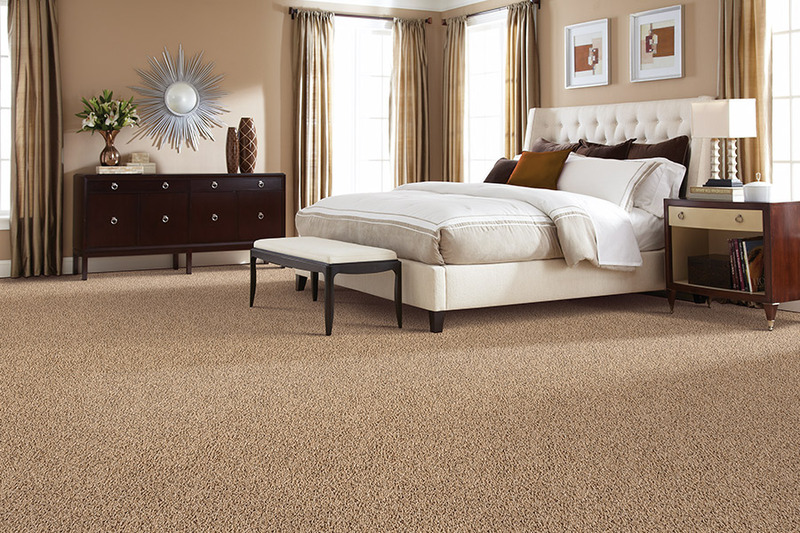 Twisted loop carpet is soft, fashionable, and casual as well as durable. It gives a room an updated, fresh look. 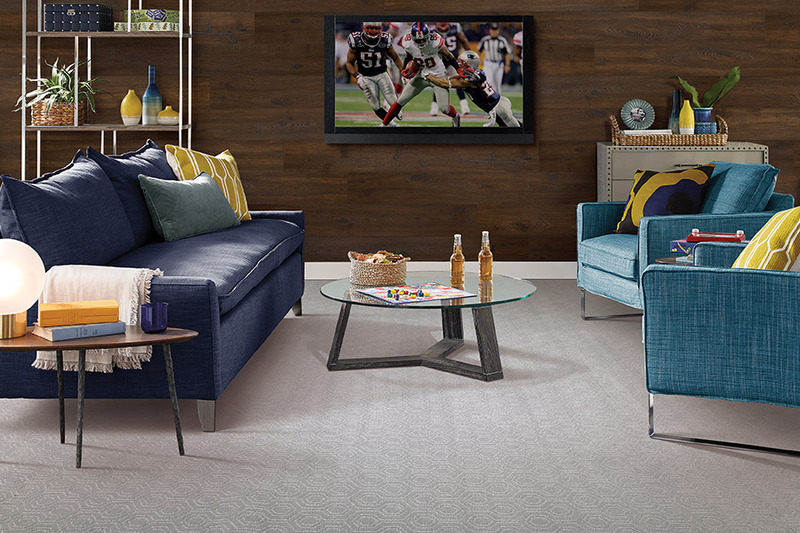 Twisted carpet comes in an exceptional range of colors that include heathered and solid looks. Vacuum cleaner marks and footprints are hidden well. The higher the level of twist, the better the carpet performance is. Frieze is cut pile carpet style that has a high twist level. The yarn strands are so tightly twisted that they curve back over themselves, causing a kinked effect. Frieze carpet has a nubby, textured surface. It is a little more expensive because of the higher cost of production. Frieze carpet is a very durable product. Another advantage of choosing carpet from the Troy Flooring Center is the service and installation of the carpet you want. From the time you walk into our Troy, MO showroom, there is never a time when you wonder where our team is with your carpet project. Clients from Chesterfield, Lake Saint Louis, Saint Charles, Saint Peters, Wentzville, and Wildwood take advantage of the carpet products and services we offer.